← ICE H2O – A revolutionary marketing strategy of the future. Free Bottled Water For You. ICE Development has a new advertising concept that will revolutionize the bottled water market. ICE H2O is providing free bottled water to nonprofit organizations for events, festivals and day-to-day activities. The cost of the water will be paid through advertising, delivered on the labels of the bottle. While most advertising is available in print, radio, and television, the consumer sees the ad for a short period of time and moves on. Bottled water shows up in conference rooms and classrooms, on office desks and treadmill drink holders. The average bottled water print ad will be seen an estimated eleven times more than similar ads in other media. 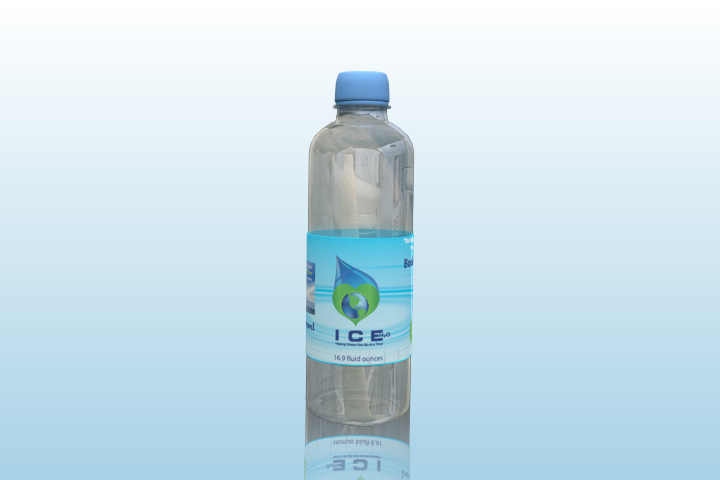 Along with regular print ads, ICE H2O will have QR barcode advertisements, allowing smart phone users to scan the label and go directly to a company’s website or special offer. This allows the advertiser an opportunity it find ways to keep the customer coming back. For more information on getting involved ICE H2O’s bottled water program, either as an advertiser or a nonprofit, contact Joseph Cullen at 800-939-1423 ex 712 or visit our Website. This entry was posted in Community Connections and tagged Advertisement, Charitable Giving, Marketing. Bookmark the permalink.